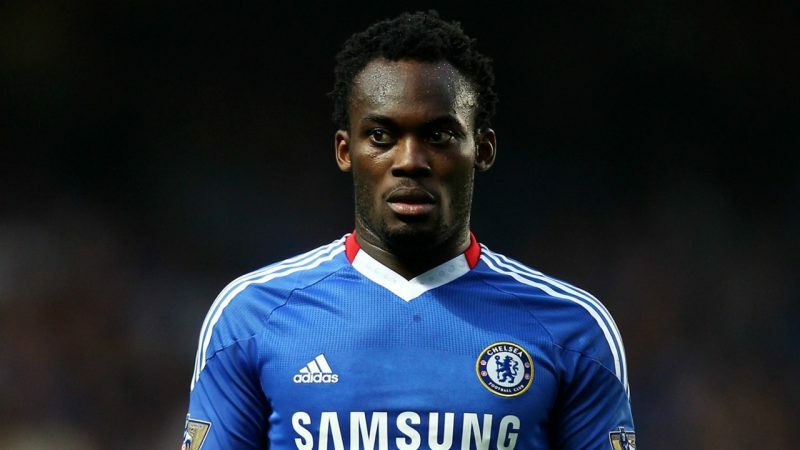 Chelsea’s legendary midfielder Michael Essien has had his very own statue built and unveiled in Ghana, but the final piece of work looks absolutely frightening in truth. The piece of art might be very abstract and hard on the eye, but the Blues fans can be glad to see Essien sculptured in a Chelsea kit over Ghana’s national team colours. The 35-year-old played for Chelsea from 2005 to 2014, helping the club to triumph both in England and in Europe. You can see the statue from the tweet below.